Please use the form below or send via email. 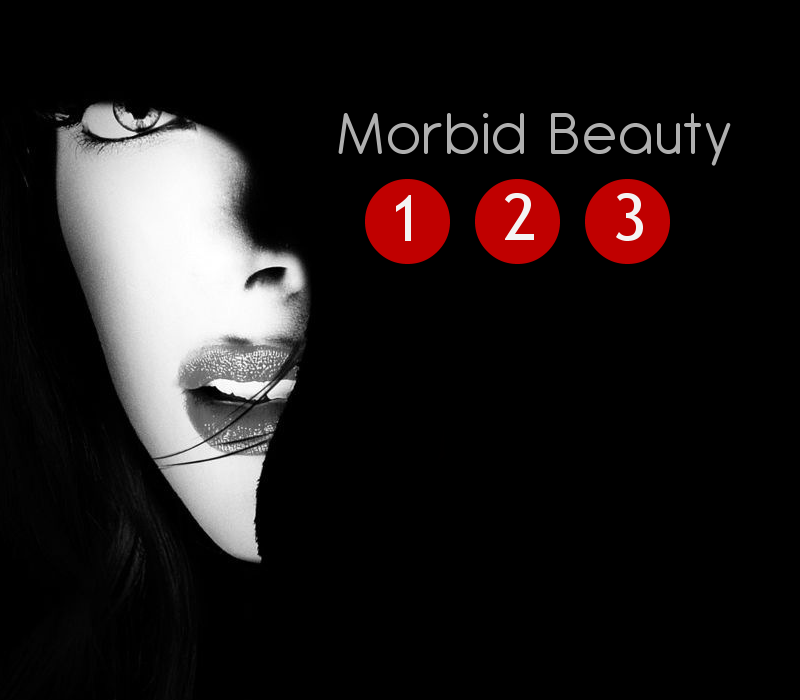 If you have previously donated codes to any fanlistings that belong to the Morbid Beauty collective, select your name from the dropdown list below. Otherwise, enter your name and URL in the new donor form. Select the number of codes you would like to donate and click continue.